As we said above, Whatsapp was created in 2009 by Jan Koum and Brian Acton, two former Yahoo employees. Since then the use of this application has continued to spread, especially among the countries of the West, to register in the year 2017 more than 1200 million users. 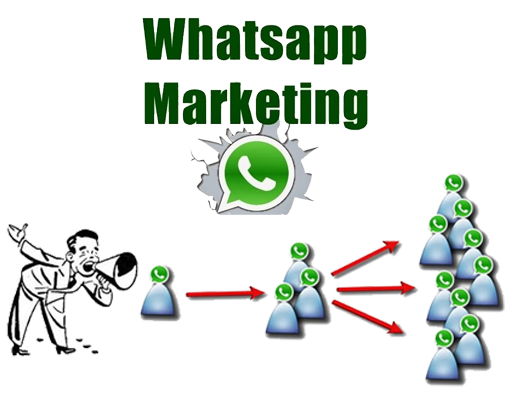 For this great massiveness, the reach Whatsapp gives you as a marketing tool is excellent: Among its users include people of all ages, profiles and socioeconomic situations. This means that most people who make up your target audience use this application. There are numerous reasons why we recommend implementing WhatsApp as part of your marketing tools. For starters, this is a free application, whose use is so widespread that probably contains among its users your target audience. But there is more: Because of its features, Whatsapp gives you the possibilities to communicate with your customers directly and in real time. This is a huge advantage when it comes to getting to know your audience’s opinions (e.g. through surveys) and providing personalized attention.